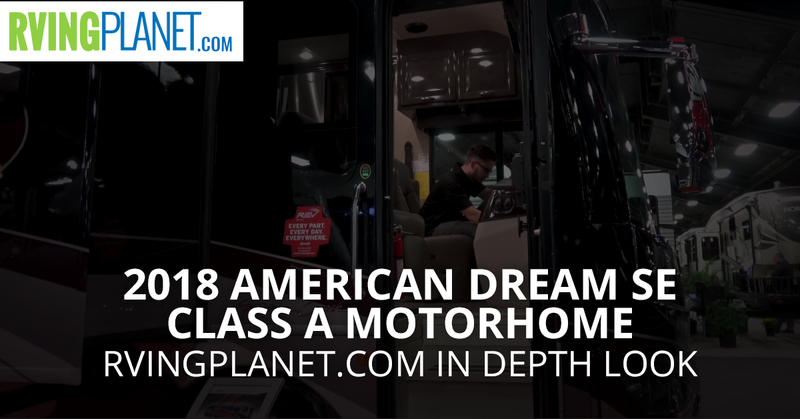 View All American Coach Dream SE Class A Diesel Motorhome Floorplans! Nate: Hey, guys. This is Nate with RVing Planet. Nate: We’re here to show you the brand new American Dream SE by American Coach. Jayne, so we’re looking at this beautiful American Dream SE. Tell me what makes it unique? Jayne: Well, first of all the name American Dream, who doesn’t want to own the American Dream, right? So you too can own the American Dream, literally and figuratively. This Coach really offers you everything that a long time RVer might really want in their high-end diesel luxury motorhome. Everything from having 450 horsepower to independent front suspension to having 40-foot floor plans like we’ve never had before, we’ve never had a non-tag axel coach before in Dream. So we have 40-footers and we have a 44-footer. So everything that goes along with that, like it’s the complete package. Nate: Who is this complete package for? Who would love it the most? Jayne: This buyer is typically, not always, but typically somebody who’s a more experienced RVer. Maybe somebody who is going to be a snow bird who wants to spend the winter months down south, and so they’re going to be living in their Coach maybe four or five months out of the year. 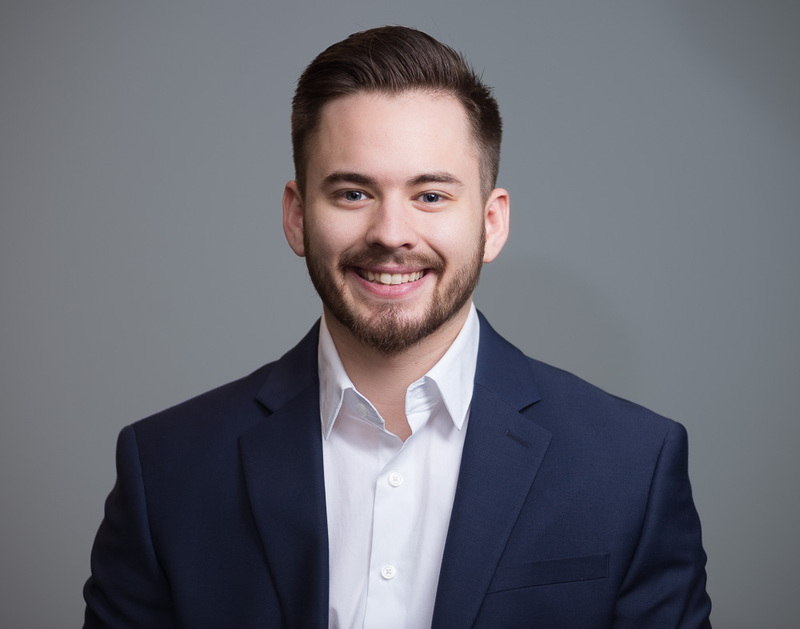 So because we do a lot of full wall slides, which gives you the most interior living space in the industry, plus all having those kind of checks in the box on engine, transmission, all those different things, that’s who usually this typical buyer is. Nate: Okay. So for that typical buyer that’s looking for an RV like this, where does this one really stand out? Jayne: I would think on this one, the thing about the American Dream is that it is kind of like our baby American Eagle, which is our top of the line flagship product. But I think that we do the things that kind of go above and beyond what other manufacturers do. This one is heated tile floors all the way through it. It’s got a big generator on the front that you can just push a button and everything rolls out on it. Again, it’s got great construction, but it’s also got all the amenities that you’re typical RVer really wants out there in the market. Nate: So talking about amenities and features, what are your top three favorite ones? Jayne: I’m a big fan of the heated tile floors, first of all. In the winter time what’s nice is a lot of times you don’t even need to turn on your heat inside of here because with the heated tile floors it’s plenty just to warm up the whole inside of the Coach. So that’s probably one of my favorite features. Another one of my favorite features is our under coach lighting underneath of it. So it’s one thing to look cool during the day, but at night when you’re parked at the camp ground with the under coach lighting, it really sets it apart from everything that’s out there in the market. And I would just the number one reason somebody buys a motorhome is floor plan, so if you really look at the floor plans that we have to offer, we have a bunkhouse floor plan, we have a standard 40-foot floor plan, and then we also have a 44-foot tag axel floor plan, so floor plan, floor plan, floor plan. Nate: You can check out the American Dream SE at rvingplanet.com.